Chances are your students aren’t going to look back on the trips to the local theme park or the camping trip up north as trips that fundamentally changed their lives, but that doesn’t mean that these types of trips aren’t vital to the health of a youth group. Youth fellowship trips help to build relationships and set the stage for the retreats and mission trips that your students will be talking about for years. Like any trip, there are plenty of factors you will need to take into consideration when planning a fellowship trip. Location, length, activities, logistics, cost. These decisions should all circle back to the purpose of the trip-building relationships, both among students and between students and leaders. While fun, fellowship-based trips are necessary and have lasting benefits to a group, but youth pastors need to be careful how many trips are taken and how much emphasis is put on these trips, compared to spiritual retreats and mission trips. Deep in the heart of the beautiful Ozark region, Branson has plenty of faith-based and other attractions to go along with its mountain setting. With over 100 recurring live music shows, Branson has earned the title “Live Music Capital of the World.” For groups that have never experienced gospel music, there is no better place than Branson with shows like the Good News Gospel Hour and Sunday Gospel Jubilee. Sight & Sound Theatres has been bringing the Bible to life since 1976. 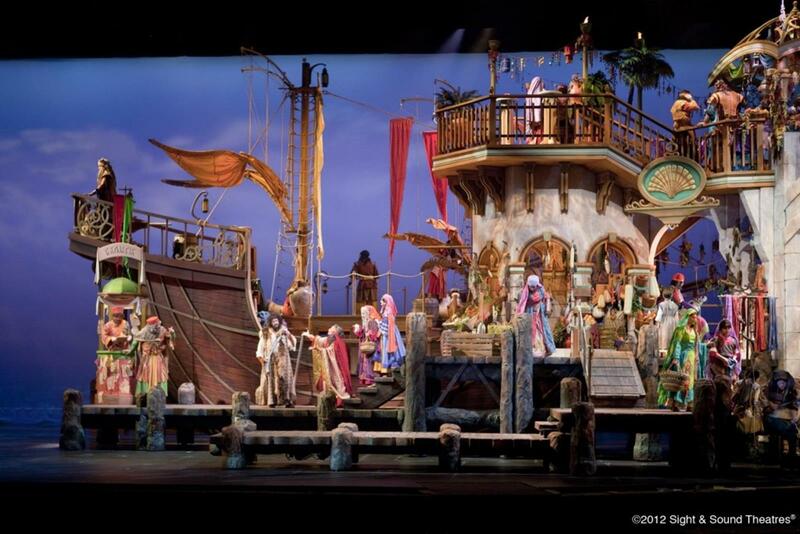 The 2,000-seat theater in Branson uses large casts, live animals and special effects to perform memorable, musical versions of the biblical stories of Noah, Jonah, Daniel, Joseph, Ruth and more. Silver Dollar City has been Branson’s No. 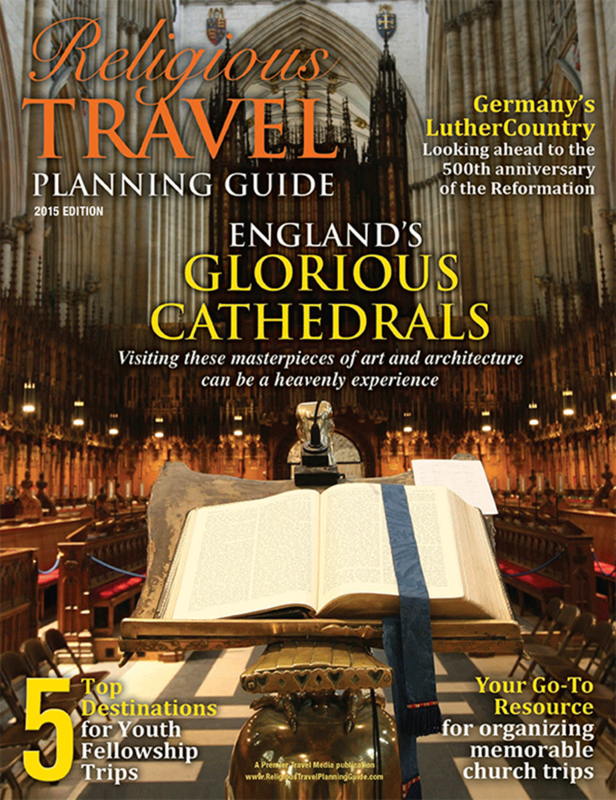 1 attraction for over 50 years, and it is particularly well-suited for church groups. The theme park has Southern Gospel Night concerts each evening in Echo Hollow Amphitheater during Southern Gospel Picnic (Aug. 27-Sept. 7, 2015), with hundreds of performances from Grammy winners, Dove Award winners and top gospel acts. Its Young Christians Weekend each year features contemporary Christian artists. To go along with its 30 different rides, Silver Dollar City is also known as the “Home of American Craftsmanship,” as guests can watch dozens of craftsmen doing woodcarving, blacksmithing, glass blowing and more throughout the park. Appropriately known as the “Theme Park Capital of the World,” Orlando is by default a top choice for any youth trip. Walt Disney World, Universal Orlando and SeaWorld Orlando are the biggest draws. But Florida’s fifth largest city also has plenty of attractions geared specifically to religious groups. 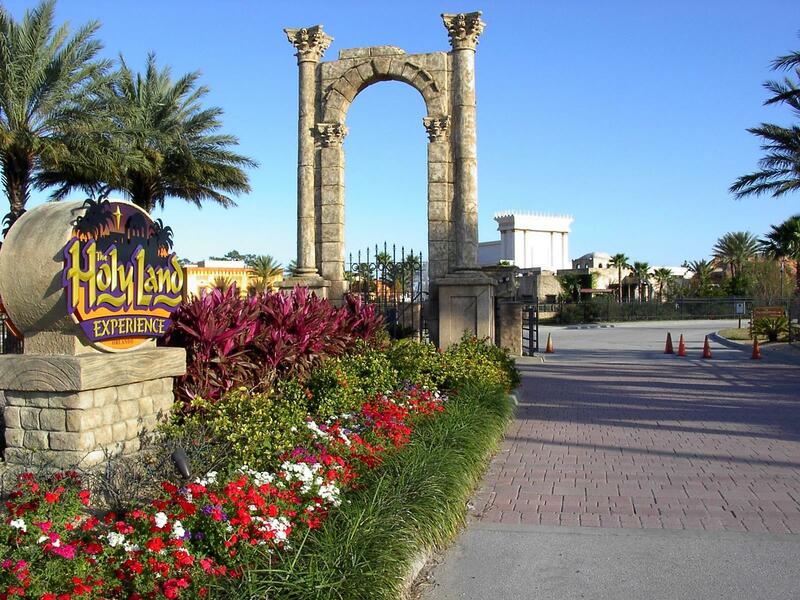 The Holy Land Experience calls itself a “living, biblical museum,” but it’s much more than that. The 15-acre park recreates such biblical sites as the birthplace of Jesus, a Jerusalem street market, the temple plaza and Jesus’ tomb. Live actors perform scenes from Jesus’ life throughout the park. Other highlights include a model of the entire city of Jerusalem in A.D. 66, a 2,000-seat theater and the Scriptorium, which uses ancient artifacts to show the history of the Scriptures. While it is always difficult to schedule trips around annual events, Disney’s Night of Joy may be worth it for your youth fellowship trip. Every September more than a dozen contemporary Christian bands converge on Disney’s Magic Kingdom for a two-day festival. The 2014 lineup featured such performers as Chris Tomlin, Matthew West, Hillsong United, Mandisa, Skillet, MercyMe and Casting Crowns. Wycliffe Discovery Center has exhibits and programs that show the history of how the Bible has been preserved since it was written, and how it is currently being translated into hundreds of languages. Guided tours of the Discovery Center occur every hour, and a different missionary speaks each day about topics ranging from the linguistic challenges of translating the Bible to how computer programmers have helped the translation cause. If you want to incorporate a little recreation and a lot of beautiful scenery into your youth fellowship trip, Colorado Springs should top your list. This family-friendly city is surrounded by gorgeous vistas and peppered with things for youth groups to do, both inside and out. Garden of the Gods is a must see on any Colorado Springs trip. 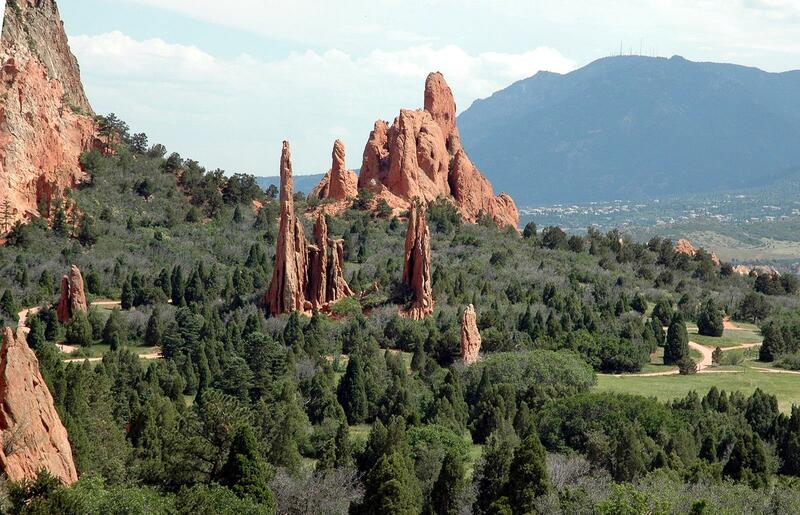 The 1,323-acre city park at the base of Pikes Peak features 300-foot-tall sandstone formations surrounded by lush vegetation. Horseback riding tours through the park are popular. Whitewater rafting may not always be immediately thought of as a youth group activity, but it can be a great time of bonding and fun for an adventurous group. Nearby Cano City offers a variety of rafting excursions on America’s most popular river to raft, the Arkansas River. If the youth of your church grew up listening to “Adventures in Odyssey,” then the Whit’s End Soda Shop inside the Focus on the Family Welcome Center will bring back plenty of memories. The building also has a 170-seat theater that plays films centered around the mission of Focus on the Family. Also in Colorado Springs is the U.S. Air Force Academy; its strikingly modern, 17-spire Cadet Chapel is a campus landmark. Myrtle Beach has long been a go-to destination for families wanting to give their kids a one-of-a-kind experience, and it shouldn’t be any different for youth groups. Known as the Golf Capital of the World, Myrtle Beach has much more to offer than just outstanding golf courses along its shores, as it features some of the best resorts, amusement parks, water parks and music shows around, not to mention its signature boardwalk and thriving beachfront. Myrtle Beach’s 1.2-mile Oceanfront Boardwalk is the site of numerous summer festivals, but even if there is nothing on the calendar, there is always something going on. The boardwalk features plenty of shops and restaurants, as well as a carnival-type experience towards its center, all with a great view of the ocean. For groups looking for a relaxing place to stay, away from the fast pace of downtown but still within reach of the city’s attractions, consider staying at the Myrtle Beach Christian Retreat and Conference Center. 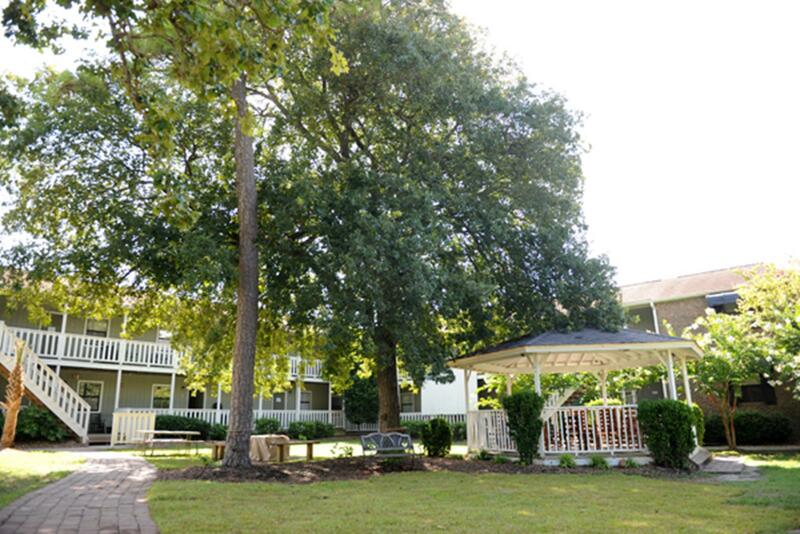 The 60-plus-year-old retreat center has both hotel-type accommodations and rooms full of bunk beds for large groups. For recreation, the beach is just a five-minute walk away, and the site features a swimming pool, a sand volleyball court, an outdoor basketball court, an arcade, a waterslide and an obstacle course. 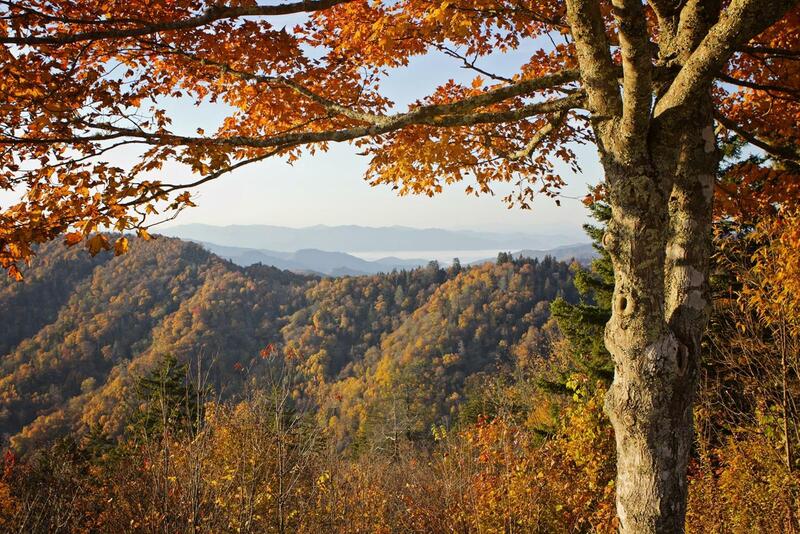 A distinct blue haze hangs over Tennessee’s Smoky Mountains and gives them their name, but there is nothing hazy about the area’s wide range of options for youth fellowship trips. Pigeon Forge, Gatlinburg and Sevierville all make up the developed region on the north edge of Great Smoky Mountains National Park, and each town offers unique benefits to youth trip planners. The Miracle Theater in Pigeon Forge has a recurring “Miracle” show that recreates the resurrection of Christ in musical form. The show features a large cast of actors, singers, dancers, live animals and even incorporates audience members. The theater puts on other seasonal shows as well, such as the Broadway hit Joseph and the Technicolor Dream Coat. 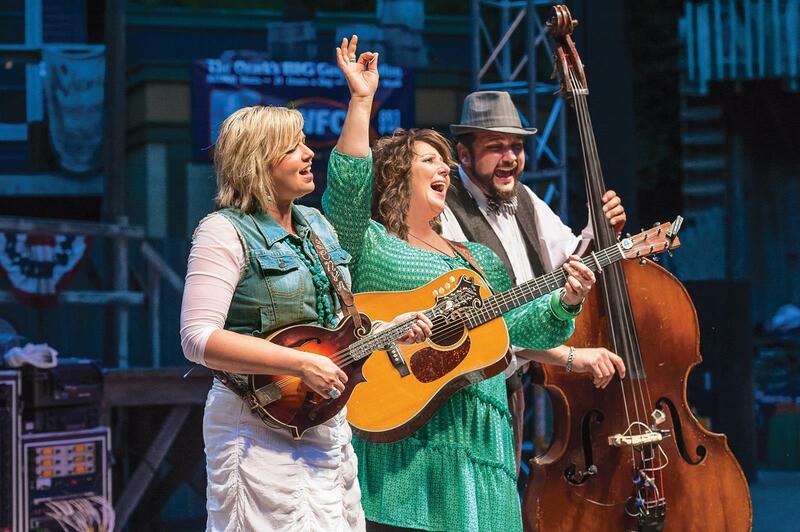 Dollywood theme park, Pigeon Forge’s major attraction, stages six weeks of concerts every fall during the National Southern Gospel & Harvest Celebration. 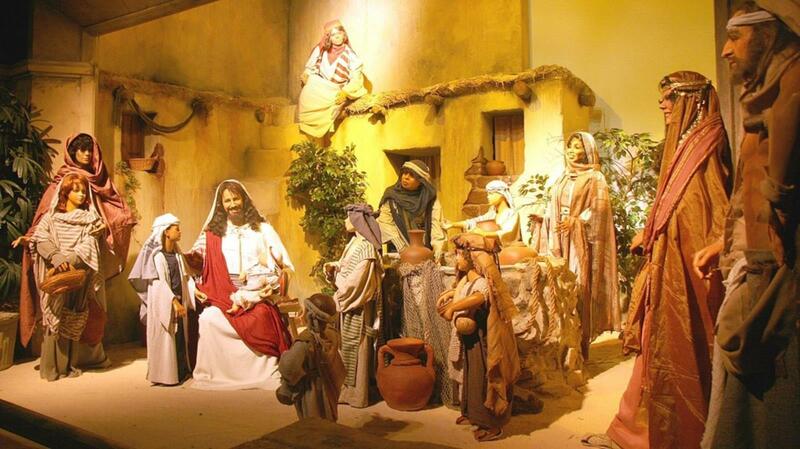 Christ in the Smokies Museum and Gardens in Gatlinburg features 3-D dioramas that bring the Biblical account of Christ to life with life-size figures, music and special effects. The museum has special exhibits as well as outdoor gardens with a beautiful mountain backdrop. For a retreat-style youth fellowship trip in the Smokies, consider Mountain Lake Ranch in Dandridge, just minutes from Sevierville. The peaceful Christian retreat center on the shore of Douglas Lake has a variety of lodging options for large groups and is close to area attractions such as Forbidden Caverns and NASCAR Speedpark Smoky Mountains go-kart complex.